Shelby, a Texas native, was inspired to join the hair industry after experimenting with her own hair and her friends’ hair. Then, she realized she could actually get paid to do something she loves. She has been working behind the chair for several years and loves balayage, color melting, precision bobs, and making women feel beautiful. 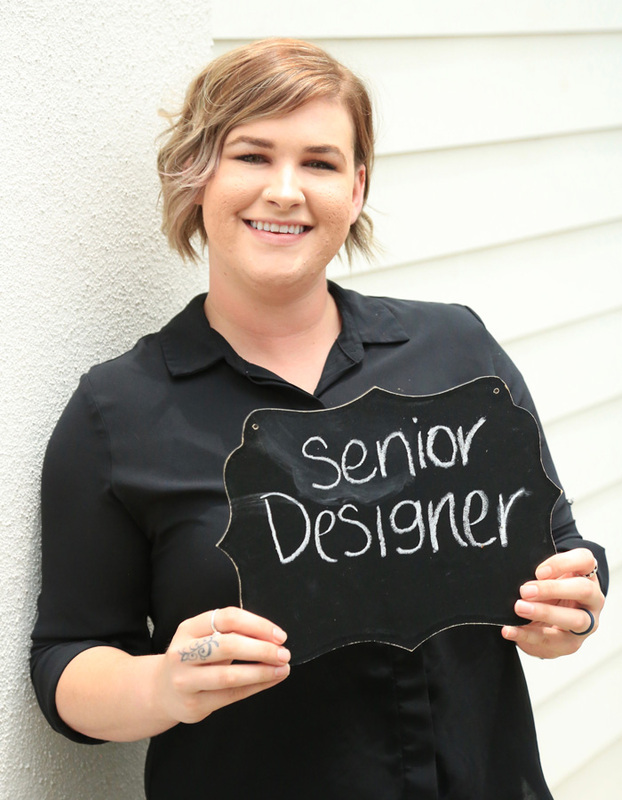 She’s a certified Aveda colorist and well versed in classic cutting techniques, and Brazilian Blowouts. Shelby loves music and singing for her dog, Triton. When not in the salon she enjoys traveling and outdoor activities like zip lining.